Aspect Imaging has introduced its new WristView™ – point-of-care hand and wrist MRI system at RSNA 2016, Chicago. The FDA cleared and CE approved, WristView™ MRI system is a dedicated hand and wrist MRI system which cuts out the claustrophobic feelings associated with conventional full-body MRI systems. 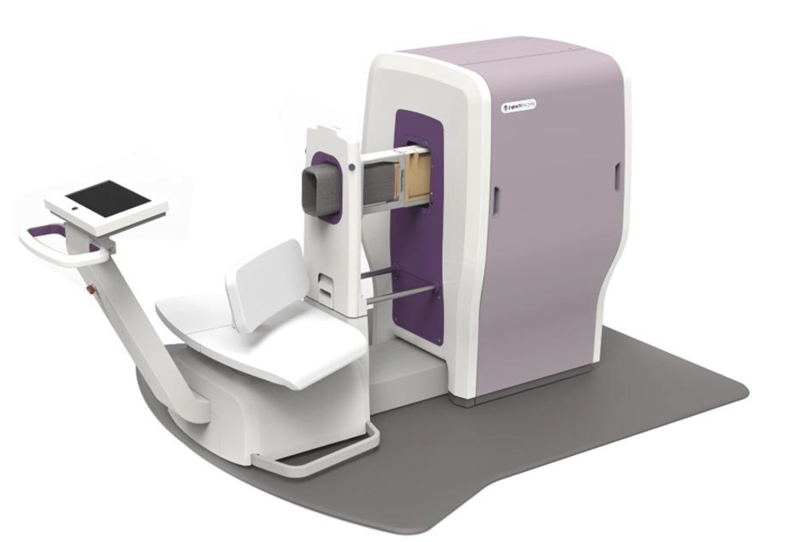 Hittech Group has supported Aspect Imaging in the development and production of the patient positioning system of the WristView. In collaboration with Aspect imaging and Industrial Designer Frog, the patient positioning system was engineered to meet all requirements for ease of use, FDA and CE requirements, but also to meet the demands for manufacturability. Hittech is looking forward to the continuation of our collaboration with Aspect Imaging to make the WristView™ product a great success.